Remember that issue with the PC version of the Fallout 76 beta where changing the framerate would break stuff? Bethesda has implemented a quick fix for that, and it was as easy as capping the framerate. As PC Gamer report, anyone in the beta now is going to find the framerate for the game capped at 63. The FOV is also set in stone, at 80 for third-person views and 90 for first-person. Where previously you could go into the game’s .ini file to edit these values, that now has no effect. 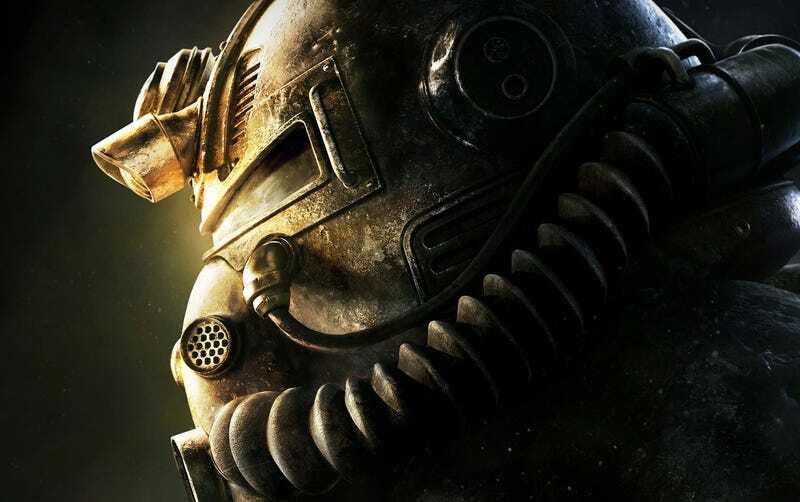 Fallout 76 is out on November 14.